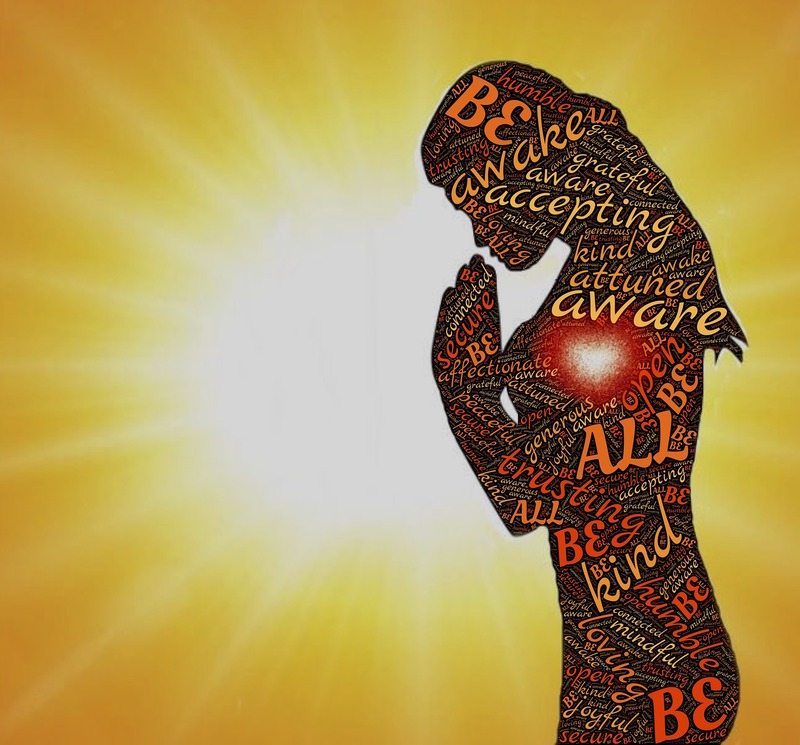 To those who struggle with anxiety the creation of a personalized Ultimate Anxiety Relief Tool Kit can make a world of a difference. These kits place relief at your finger tips wherever you may be. When put together in a thoughtful way, they have the ability to help a person stay in control of their anxious symptoms. Your kit can be a small bag that you keep in your purse, or backpack. It can also be a box. Really, it can be whatever you want it to be. The point is to keep all of the parts together in an easily accessible space. 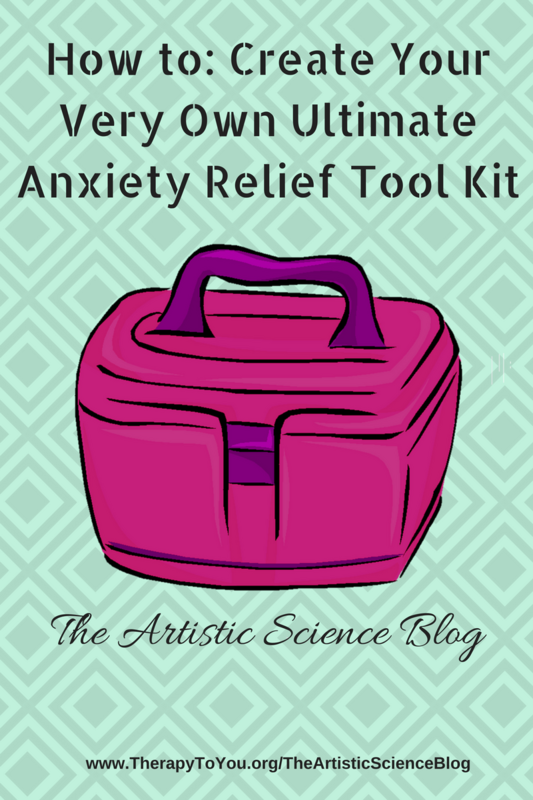 You can make multiple versions of your Ultimate Anxiety Relief Tool Kit and keep them in special places like your desk at work, your car, or anywhere else you frequent. 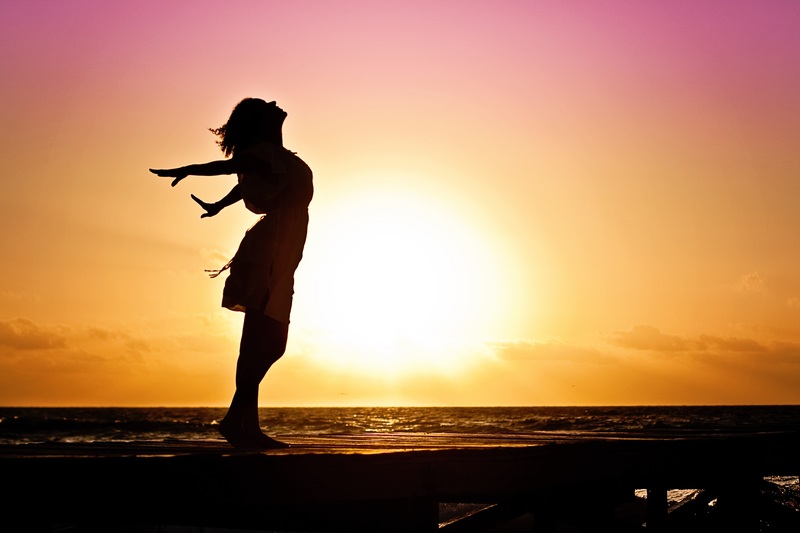 In order to make your Ultimate Anxiety Relief Tool Kit, you will need to make sure you have something to engage each of your senses. About one percent of our population struggles with Schizophrenia (3.2 million people). It may seem like a small number in comparison with other diseases. However, despite it’s rarity in our population, it has huge impacts. 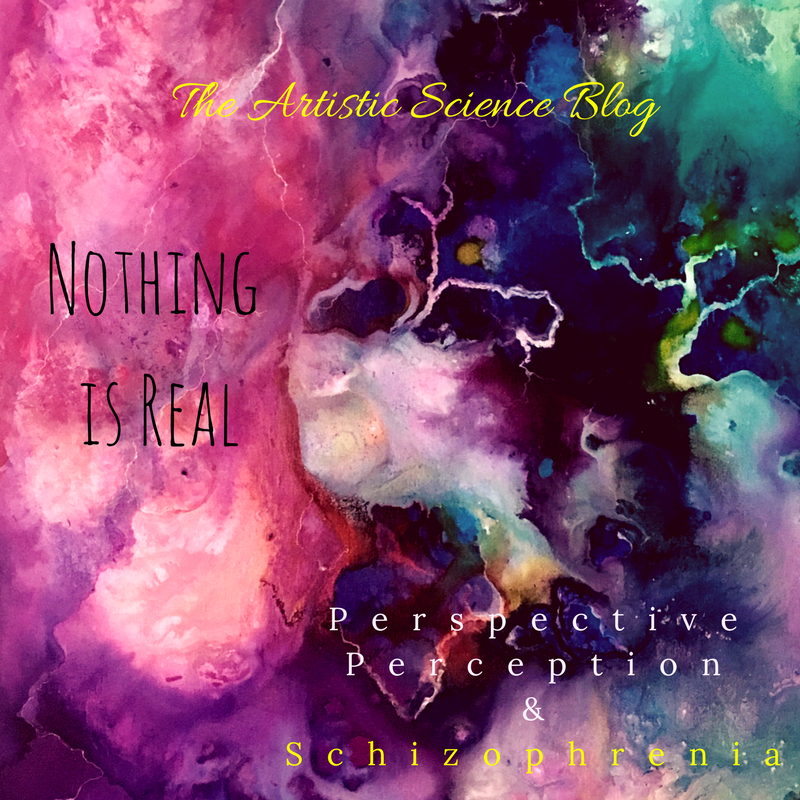 To me, Schizophrenia is fascinating. In fact, it played a huge role in my decision to become a therapist. Following my undergraduate education, I went to work for a Human Services agency. Specifically, I worked in a high intensity group home for severely mentally ill young adult males. Most of which carried a diagnosis of Schizophrenia among others. It was a truly eye opening experience. One that caused me to feel that I could really make a difference in the world simply by how I related to others. These guys were not unlike other teenage young boys. They had girlfriends, poor hygiene, and could eat ungodly amounts of food. They wanted relationships,enjoyed talking about things that made them happy, and most of all they desperately wanted to fit in. However, the pervasive nature of their symptoms often times landed them in trouble, either with the law, or within the established rules of the home. Really, the “trouble” they found themselves in was directly a result of how society has perceived their “condition”. 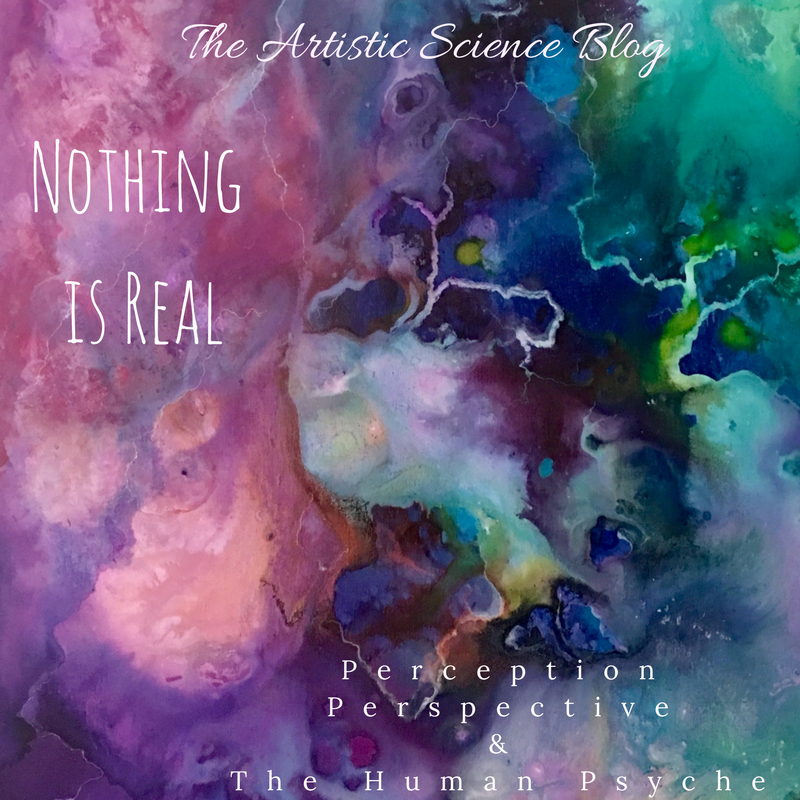 In my next series of blog postings entitled Nothing is Real I’d love to explore with you the concepts of reality, perception, and perspective. Specifically, I’ll explore how all of these play a role in the human psyche and ultimately our mental health in various ways. In addition, I will be discussing the strong connection between art and mental health. Today’s blog will be an overview of my general stance on these subjects. 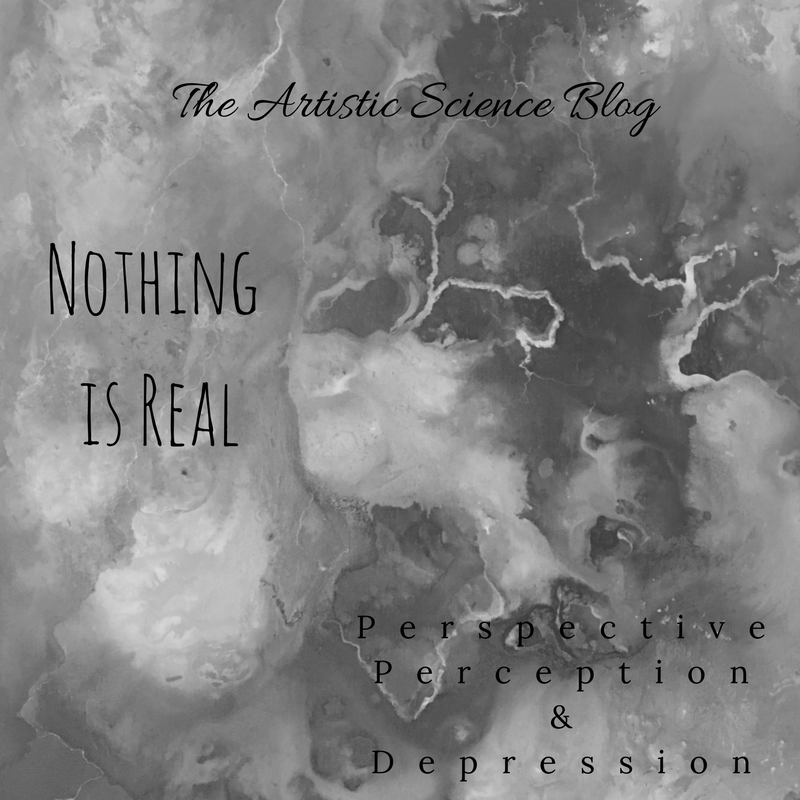 We’ll take some deeper dives into these concepts in the future as we discuss how they apply to specific human experiences of mental health “problems”. How much have you thought about what it means for us to constantly be connected to other people via social media? To consistently be bombarded with not so positive information and news daily? I think about it often. Especially in more recent times. The negative stories that we see across our timelines grab our attention and elicit reaction. Whether we like it or not, this effects us tremendously over time. In fact, I won’t be surprised if in the future we have mental health diagnoses directly related to the effects of social media. We certainly have built a culture primed for it. With a cultural shift (I know, easier said than done) we may be able to prevent that from happening. 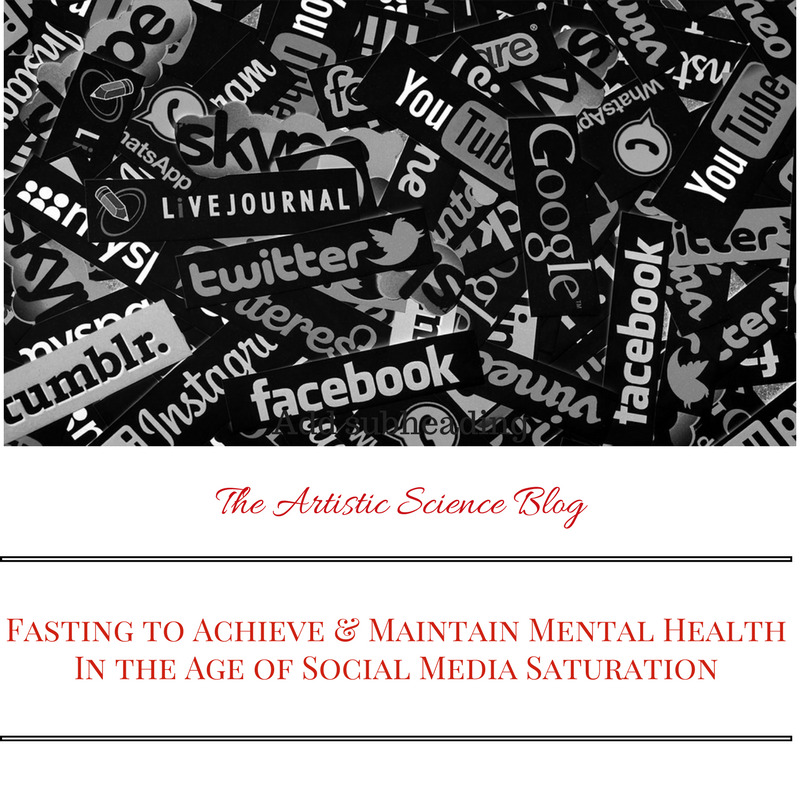 So, let’s take some time to examine the potential effects of social media saturation. Then let’s talk about what we can actually do to reverse and mitigate these negative effects. Anxiety has long been one of the more common mental health issues that people seek help for. However, anxiety in children in particular is often overlooked and/or misunderstood. So much so that 80 percent of children with a diagnoseable mental disorder are not being treated (Child Mind Institute). This is shocking considering that the median age of onset for childhood anxiety is six years old. Early intervention with any type of disorder is ideal as it helps to prevent it from becoming a chronic issue. There are several specific disorders that fall under the umbrella of anxiety which I discussed generally in my previous post. Today I’d like to focus on what Anxiety looks like in children with the hopes of helping more parents and caregivers identify it. Anxiety is one of the most common mental health conditions. In fact, there are approximately three million cases diagnosed a year in the United States. Furthermore, the age range for those diagnosed with anxiety for the first time is 14 to 60 years old. Given this information, I’m often astounded at how little those who are suffering with anxiety, know about the condition. This is usually to no fault of their own. Some people who are being treated for anxiety by their PCPs may not have the opportunity to have an in depth discussion about the topic. Others may be given a one-pager along with a script for meds. Whatever the case may be, I think it is almost always helpful to know the why, before a problem can be solved. Admitttedly, this has caused me some distress in life-but I digress. Think of Anxiety as being the result of the faulty wiring of natural survival mechanisms. Humans come equipped with built in capabilities meant to keep us alive. A lot of the structures that house this wiring live in what some of us like to call the “Lizard” part of our brain. That is, the part of our brain that developed first, and was necessary to protect us from dinosaurs or whatever when we lived in the wild. As time went on, we evolved, and our brain developed more advanced capabilities. Hence, our ability to reason, communicate with language, etc. But, just because we developed all of these awesome things that make it cool to be human, doesn’t mean our Lizard isn’t still firing away. You know, trying to stay relevant and protect us. Can you respect someone you hate, or really, really, really dislike? In short, the answer is yes. Not only can you respect someone who seemingly stands for everything you are against, you should. This isn’t meant to be a preachy post about how you should love your enemy blah, blah, blah. But given the current state of the Union and quite frankly the world, I can’t help but feel that this post is just so necessary. Specifically, I want to create some structural damage to the walls of the boxes people are inadvertently putting themselves and others in. Flexibility in the right moments can make a huge difference in facilitating dialogue and finding common ground. Walls are the antithesis of flexibility, and man-made, ideologically constructed ones are shooting up all over, and doing what they do best: dividing. People are up in arms (for good reasons!). But there’s just GOT to be a better way! Let’s break this down in both scientific and artistic terms. 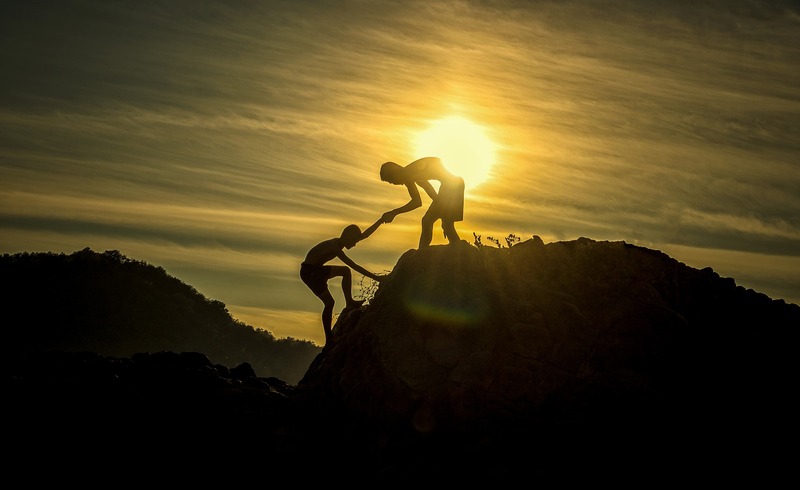 Asking for help is a sign of strength within a culture that informs how society thinks about mental health. Unfortunately the thought process is not always helpful or positive. As a result, one of the first things that I make sure to communicate with all of my clients, is just how amazing they are for asking for help. I do this because I know that our society is not set up for those who may be experiencing mental health difficulties to access care. This is largely because of the stigma associated with mental health. The presence of societal stigma can further lead one down a path of isolation thereby perpetuating difficulties.